With its fast F1.4 aperture and versatile angle of view, this lens can be used for anything from close-ups and portraits to fashion, fine art, and landscapes. 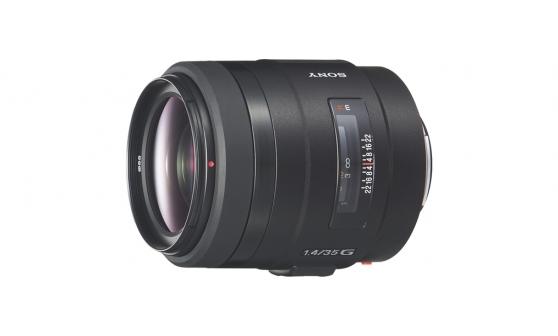 This 35mm full frame lens works with Sony α A-Mount cameras, using the LA-EA4 lens adapter for E-Mount cameras. Pair the lens with a camera by Sony with SteadyShot™ inside and you’ll enjoy smooth, blur-free results when shooting handheld.